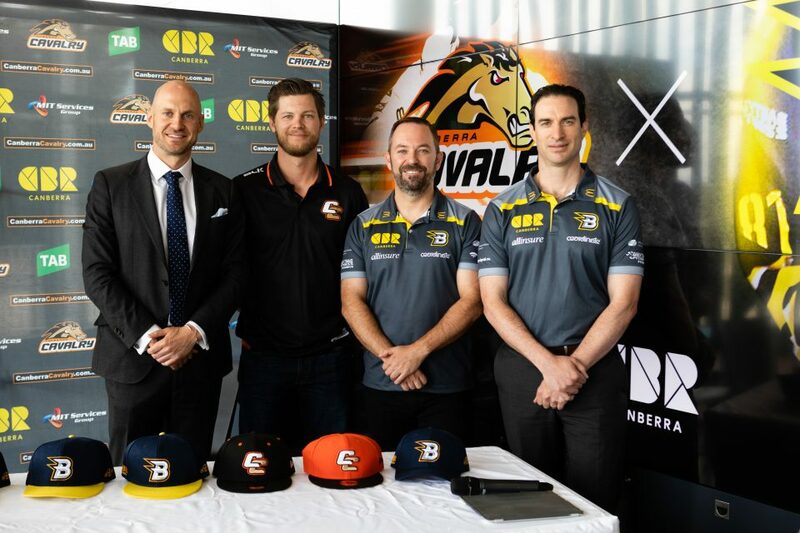 Canberra Cavalry is set to acquire the CBR Brave ice hockey team in a deal that will set up Canberra’s first multi-sport franchise. 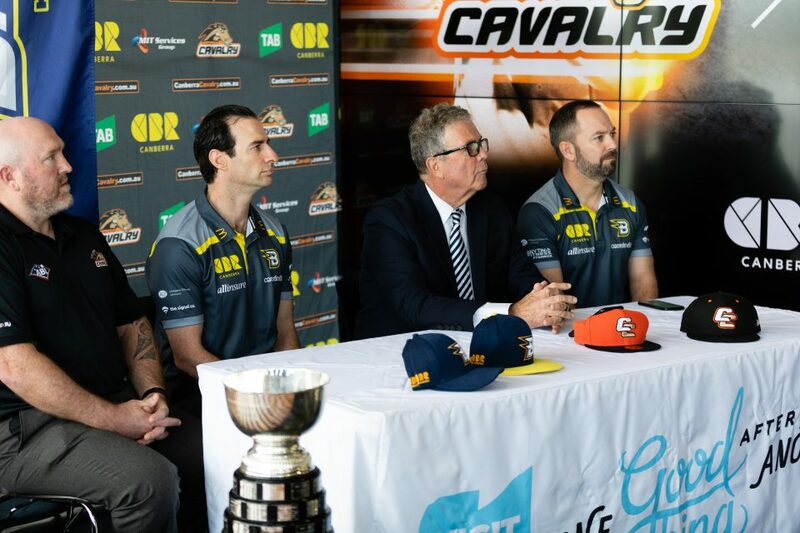 The deal will see a staged transition over the 2019 season with the Cavalry to take on operational management of the Brave immediately with a formal acquisition set to take place in late 2019. Cavalry chief Donn McMichael will be appointed CEO of the Brave during the 2019 season, while a transitional Board has been established to guide operations this season. 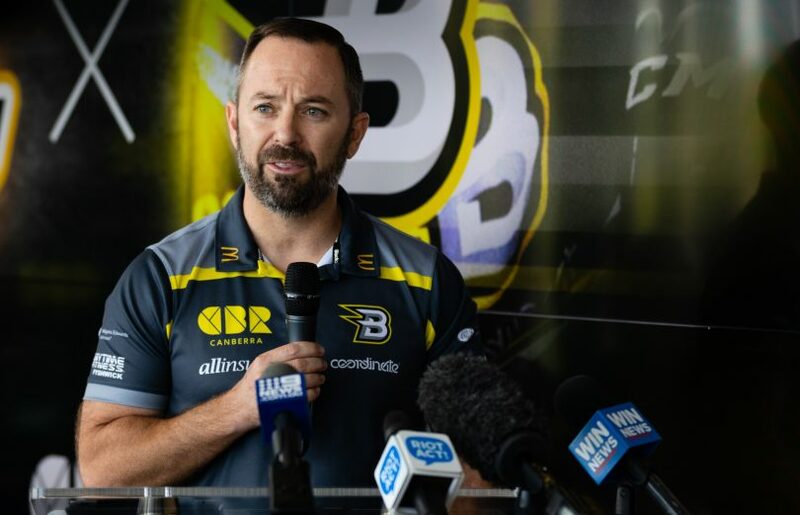 The current Brave ownership and management team – which includes Peter Chamberlain, Jamie Wilson, Warren Apps and Mark Rummukainen – will remain involved to assist with the management of the transition. There was an exciting development in Canberra sport this week. 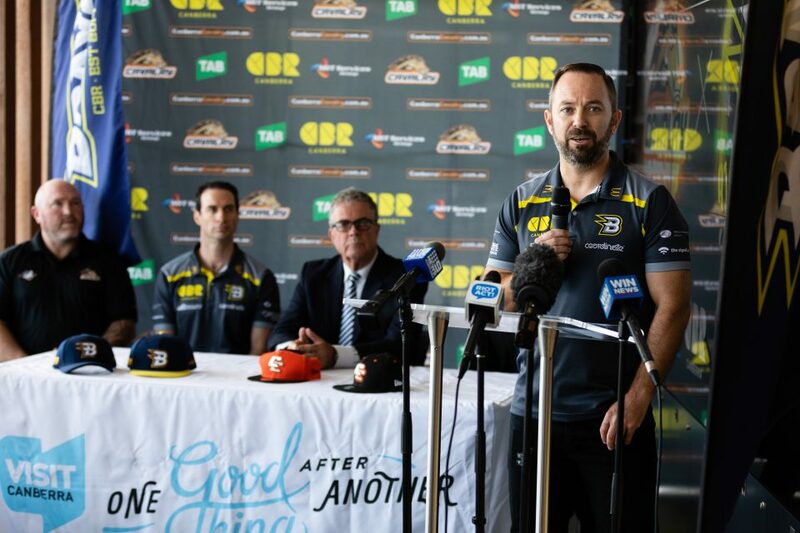 Tim Gavel reports that the ACT’s first multi-sport franchise is on the way after Canberra Cavalry acquired the CBR Brave Ice Hockey team. 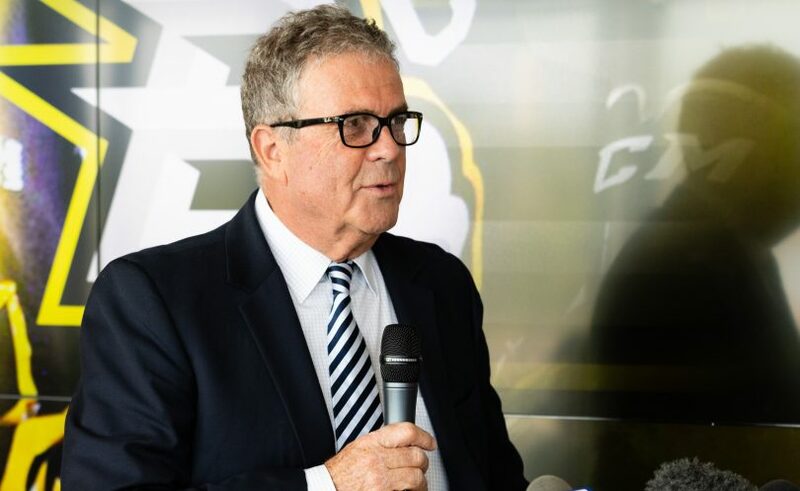 Click play to hear CEO of the new venture Donn McMichael and Peter Chamberlain from the Brave chat with Tim about why the merger is a great thing for the teams, their fans, and Canberrans. 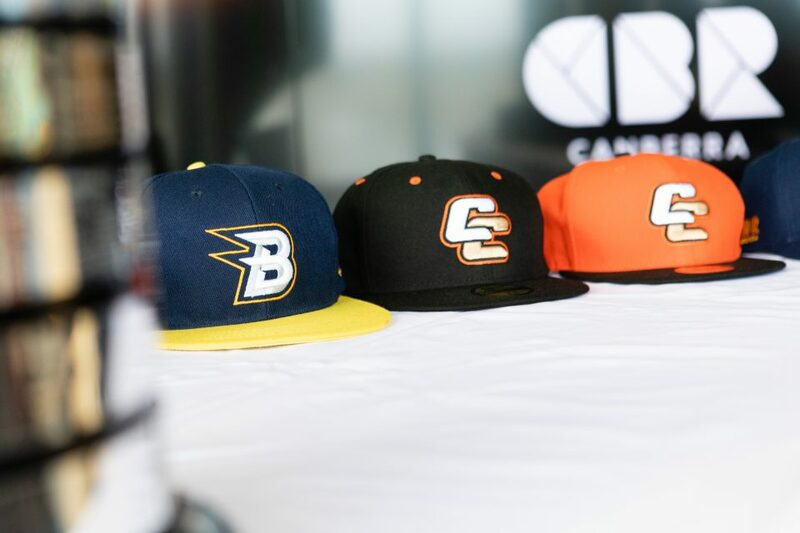 Following the collapse of the Canberra Knights, the four men stepped in to rescue the team on the eve of the 2014 AIHL season together with a group of players. Since then, the Brave have gone on to become a powerhouse in the Australian Ice Hockey League, selling out home games and landing a finals birth every year since the team’s inception, the current AIHL Champions having won their breakthrough title last year. 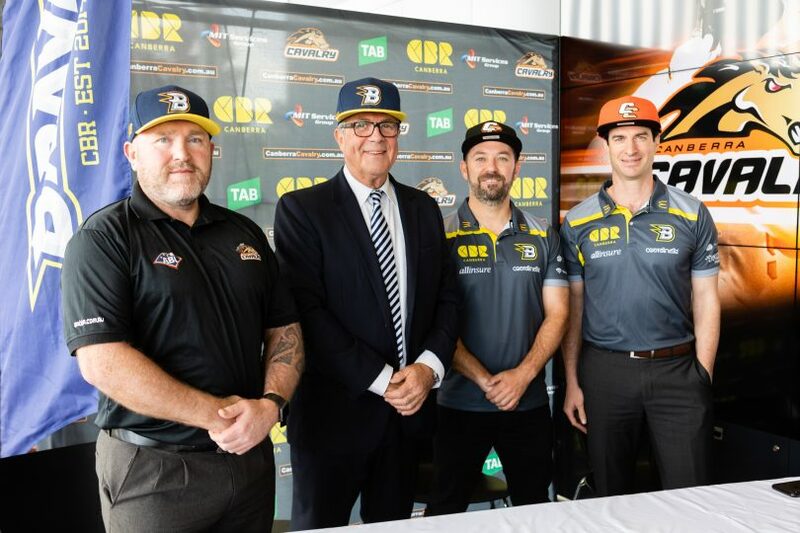 CBR Brave chairman Peter Chamberlain believes the merger with the Cavalry will secure the long-term sustainability of a national ice hockey league team in the Capital. “We’re incredibly proud of the achievements of the Brave since its inception,” Chamberlain said. 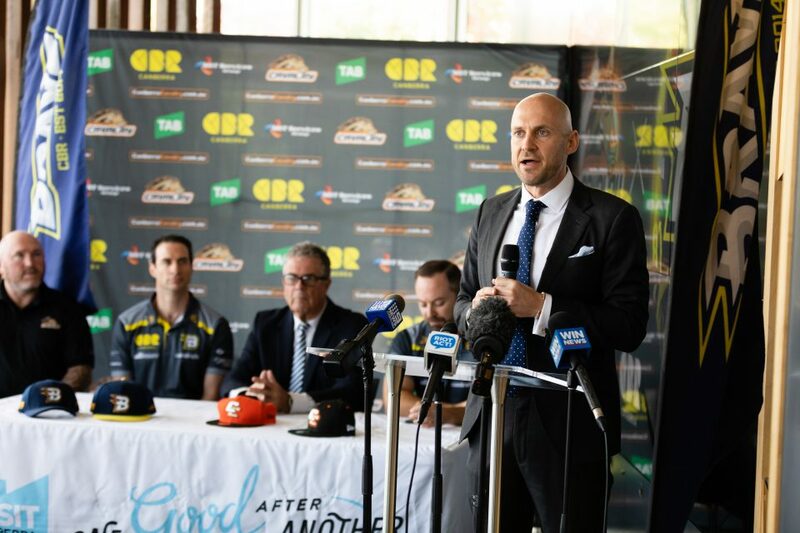 “We have been able to demonstrate that there is a genuine appetite for AIHL in Canberra and a sustainable model that delivers success on and off the ice. 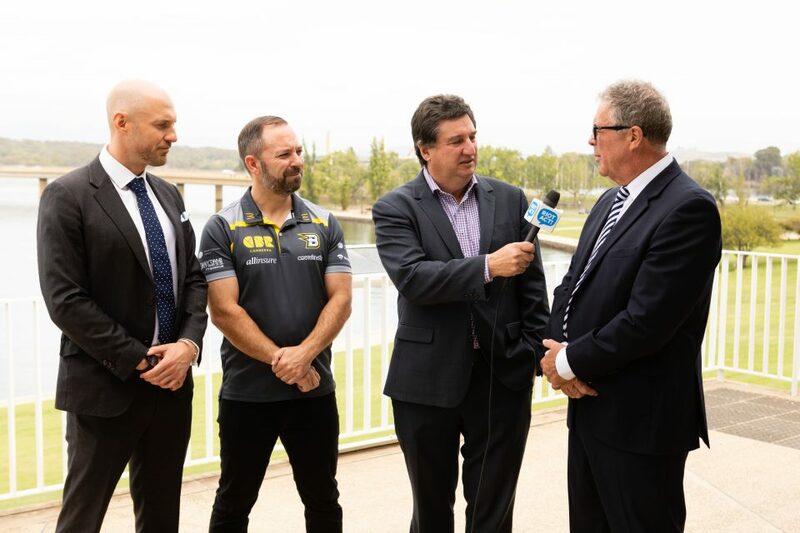 “The responsibility we took on when we established the team was to secure the immediate future of the sport in Canberra and our intention has always been to build a successful culture and a sustainable financial model. Cavalry and Brave CEO Donn McMichael. Chamberlain said the club has always had a good relationship with the Cavalry and said both sides saw an opportunity to work together given the obvious synergies. The Cavalry moved to private ownership in May last year with Donn McMichael and Dan Amodio heading an ownership group with the backing of local community member investors. McMichael said the opportunity to move to a dual-franchise model allows for both teams to benefit from the dedicated resources of a single back-office team while leveraging the natural synergies that exist between the two sports and their fan bases. “This model sees the Cavalry turn into a year-round operation and provides the Brave with an opportunity to continue to grow through increased and specialist sports management resources,” McMichael said.